Following up on some new details that were released yesterday, Nippon Ichi has posted another trailer for the survival title To All Mankind. 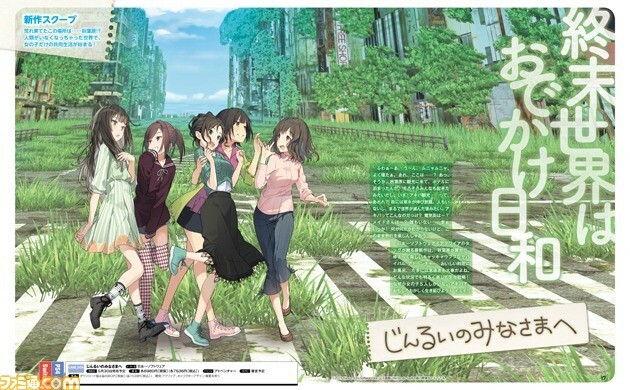 The footage draws a large focus onto the main cast of girls in the game, and showcases more of a type of post-apocolyptic Akihabara setting. Nippon Ichi has shared new information in regards to their upcoming adventure game To All Mankind. 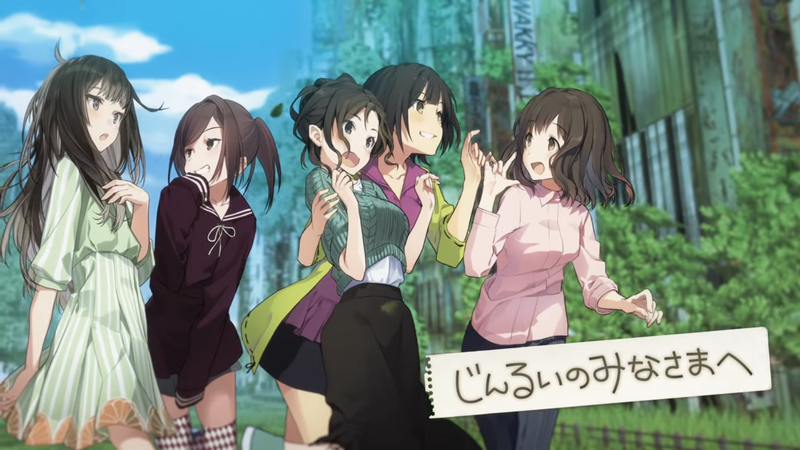 Specifically, the developer addresses how the game is played, as well as giving a look at life for the characters in the setting of Akihabara. The full translated details from Gematsu can be viewed below. Nippon Ichi Software has released the boxart for its survival adventure game To All Mankind, which we have above. You can also access the new Japanese website here. To All Mankind launches May 30 in Japan. 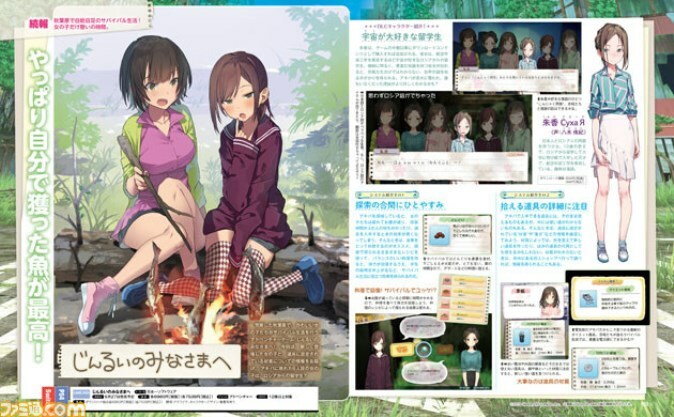 Preview images of the latest issue of Famitsu have revealed that Nippon Ichi Software and Acquire are working together on a new adventure game coming to Nintendo Switch. 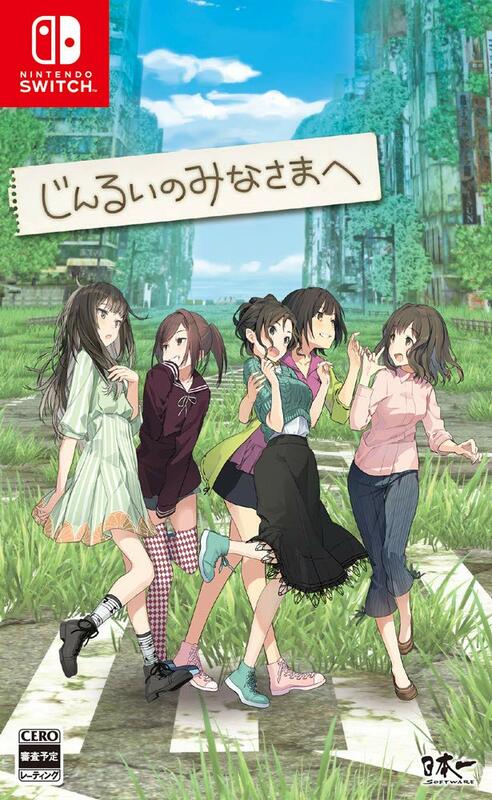 Titled “To All Mankind”, the game stars five women and is set in the ruins of Tokyo’s Akihabara district. 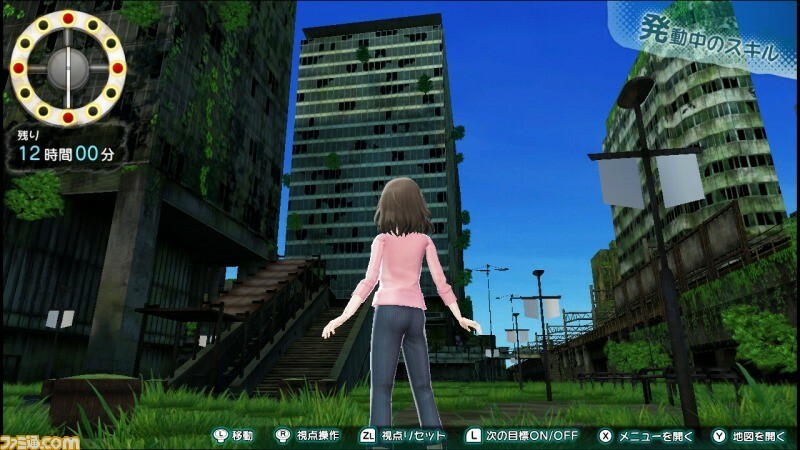 We will have more details once we have the full issue of Famitsu tomorrow, including why Akihabara is in a ruined state and more gameplay details.